Located in the heart of Pornic, the Bistronomi’k select the best of local producers for original, bistro-style dishes. Find out the Alain FRANÇOIS duck meat and Foie Gras. 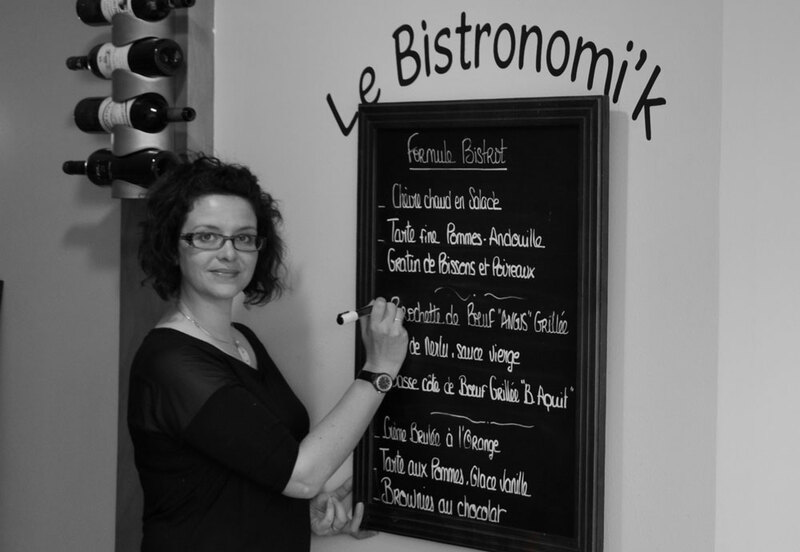 Marie-Line Tirel was born into the restaurant world. Her grandparents ran the Maison Tirel-Guérin at Saint-Méloir-des-Ondes, proud bearer of a Michelin Guide star for more than 30 years. The restaurant’s two Michelin-starred chefs were none other than her father and her uncle. As for her husband, Benoît Lévêque, he trained in renowned restaurants such as the Plaza Athénée in Paris, which ensures him a certain expertise in gourmet cuisine. Rungis market is talking about Alain FRANÇOIS!